I’m not entirely sure about how to start this update. I guess I need to introduce it by saying that I am grateful for this baby. She was very much planned and I am so in love with her already. I also don’t want anyone to sit here and think that I’m having a pity party for myself as they read this. Although, that may very well be what it comes across as. But, today I’m going to get pretty real and raw about how things are going. It’s hard to balance this update with positivity. I’m a big advocate of looking for things to be grateful for. So, when I share my honest feelings I need it to be known that they don’t take away from the blessings that I am well aware of. This child is a gift. It is a privilege to be able to grow and carry her. I don’t think that there has been a day that has gone by this week that I haven’t spent feeling tearful. And these feelings aren’t new. I’ve felt them at some point during all three of my pregnancies. But, they’ve become bigger and stronger with each one. With Annie, I felt them postpartum too and I question whether I was actually dealing with an amount of PND. 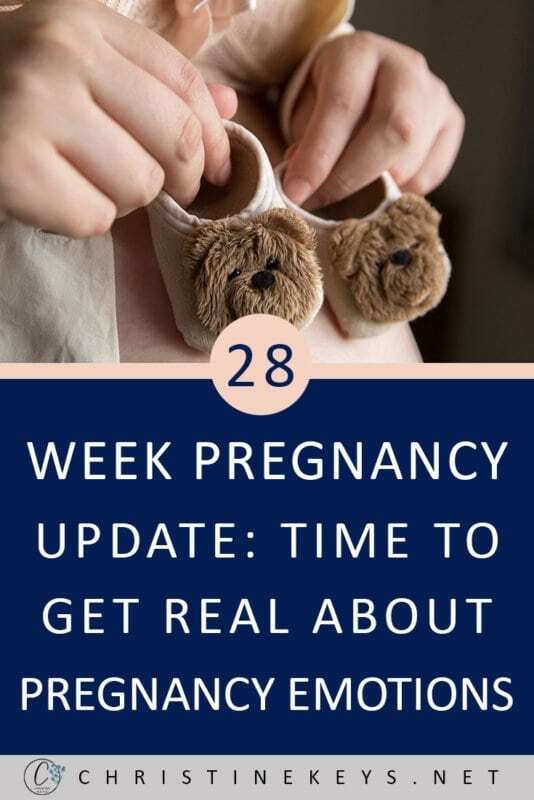 Besides the obvious pregnancy hormones which complicate everything, there are other factors that have added to the daily struggle. I’m tired. And I’m tired of being tired. Some days I wake up and have all the energy and motivation in the world that a pregnant woman is capable of having. On those days I push out blog work, tidy the house, and get a decent dinner on the table. And then the next morning I wake up entirely drained. And the thought of having to stand up and cook dinner is one that literally brings me to tears. I know, it sounds ridiculous, but I’m being honest. And I’m not talking about an exhaustion that is overcome by just getting up and moving. Because I’ve tried that. What frustrates me the most is my lack of physical ability. If I’m on my feet for any length of time, my back starts seizing up and intense Braxton hicks commence. I’m big now, and slow. SPD and sciatic pain make moving something that has to be thought out and intentional. 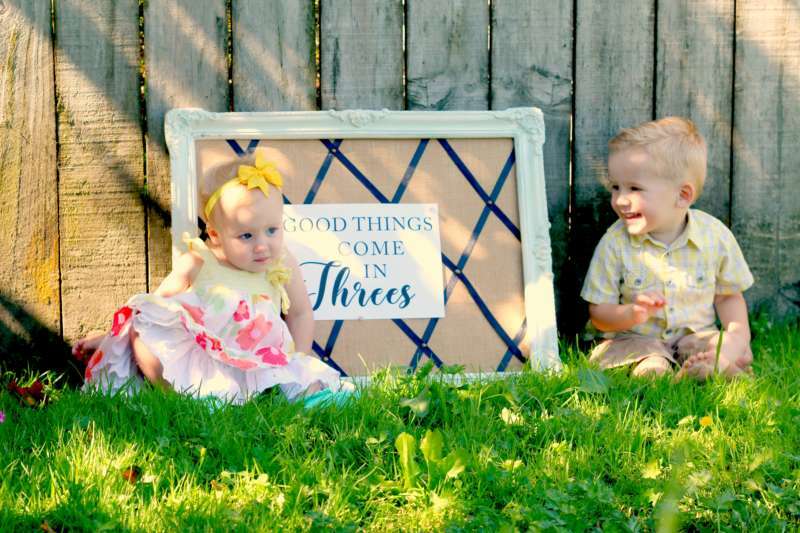 And then, of course, there are the two darling children that I already have earthside, that move 5x as fast as their mother and have an alarming ability to undo the work that I’m trying to achieve. Dealing with this all day every day is so hard. It’s a really helpful thing to have. Being able to look at a situation with some perspective. My husband is brilliant at providing it for me and being the support that I honestly don’t know how I would cope without. I forget I’m GROWING A HUMAN. 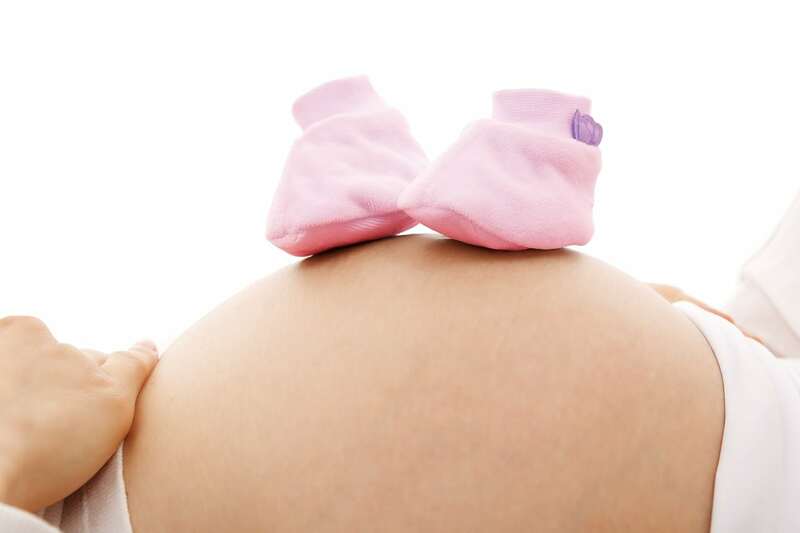 Pregnancy is a biological norm and so we often have the mentality of ‘I was built to do this’. Well yes, I was, but that doesn’t mean it isn’t difficult. Gosh, we were also built to exercise daily, but is it easy? No. But, simply because of how life works and moves, I’m in a place where I actually have access to less help than I did when I was pregnant with my first and second child. People are busy and life is busy. And then I don’t even want to ask for help because I feel so guilty. I mean, I CHOSE this. This was PLANNED. I WANTED this. Not the difficulty, or the challenge. No. But, I did want another child and I still do. So, asking for help because I’m not coping feels, I don’t know, whiney? And then I don’t want to put that burden on anyone else because I’m so tapped out and overwhelmed that I can’t even do that for others. I feel like I’m pouring so much out that there’s nothing left at the end of the day. Even my own body is being used for the sustenance of another person right now. And this is my third pregnancy, so I think that it’s easy and natural for people around to not be quite as aware as when it was my first. I mean, I’ve done this twice before, right? It should be no biggie by this stage. In truth, it’s 3x more challenging. I’m frightened that this feeling of being overwhelmed and utterly tapped out isn’t going to go away. And I’m even more afraid of it continuing postpartum. So, that’s where I’m at. I’m grateful. So very grateful for the life that I’ve been given and the children that I’ve been blessed with. Of course, blessings would never be as bright if we didn’t have the challenges to compare them to, right? So, let me share a few of the exciting things that are taking place. Tomorrow we’re getting our carpet installed! In truth, I think this is partly why I’ve been feeling so overwhelmed. The house needs to be cleared so that they can actually get the carpet in. Of course, I can’t move any furniture, and the guys will do that on the day. But, I’ve needed to clear all the cupboards and pack away the smaller things so that they’re not in the way. Shane has also taken out all of the carpets, so the house isn’t exactly the most inviting house during what is our current winter. Regardless, I am immensely grateful that when I come home with the kids on Saturday morning, my home will finally feel ‘finished’. We’ve been renovating it since the week we moved in and having the carpet laid is kind of like the last puzzle piece. It also means that I can finally get the nursery put together. I’m definitely at the point where I feel anxious to get that done. So my Mum gave me this book a few weeks ago, called “What to Do When Panic Attacks: Biblical Advice for Overcoming Anxiety“. It’s essentially a book that addresses anxiety and how to work on it using biblical principles. By the way, don’t worry, the author isn’t advocating to not seek out medical care, but also gives biblical advice. Anyway, my thought at the time was that it sounded like a great book but that I hadn’t really struggled with anxiety for a good few years. Here I am just a few weeks later dealing with anxiety on a daily basis. So much of it stems from the unknown. 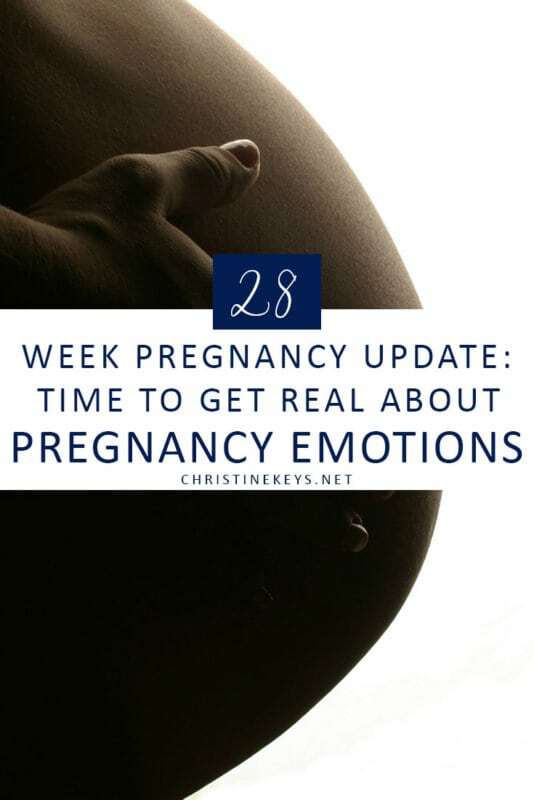 During my pregnancy with Annie, I had this odd sense of anxiety about her coming prematurely. Like, it really worried me and at times consumed my thoughts. 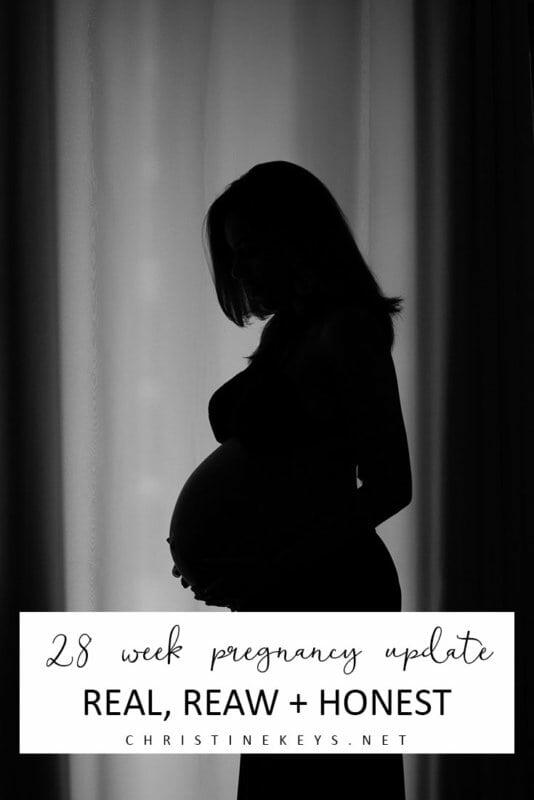 Strangely enough, she actually arrived at 37 weeks, so my fears weren’t completely unfounded. This time around that anxiety has returned. As my body slows down and struggles, even more, I think I fear that it just won’t cope and will say enough is enough. Anyway, my anxiety and intuition could very well be completely unfounded. In the meantime, as soon as the carpet is in, this mama is going to be in hyperdrive to get the nursery prepared so that I know that much is done at least. That and organising an infant capsule for the car! Thank heavens for Ranitidine…that is all. But no, seriously. It has brought my acid reflux struggles to a manageable level. I still have to use Gaviscon most evenings, but it’s usually only once a day as opposed to all throughout. There’s nothing new to report on this front, but I seem to have found ways to manage. I still am using my heat pack every night before I go to sleep. I’ve had niggles of sciatic nerve pain, but by using heat and doing stretches throughout the day I’ve managed to keep it at bay. That’s where I’m going to end the update for this week. It was totally outside of my comfort zone to share all my thoughts like that, but I hope that it at least allows another woman struggling to not feel quite so alone. And then there’s the benefit of just ‘getting it all out’ because in my experience that in and of itself can help you feel better.